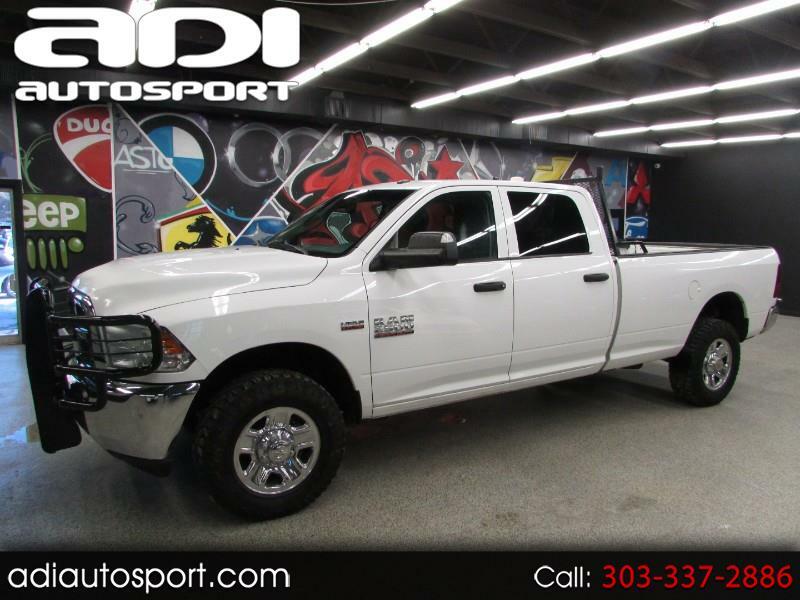 **LONG BED**4WD**PRICED TO SELL** Just in is this amazing deal on this 2014 ram 2500 tradesman. It has power windows/locks, 4wd, aftermarket stereo, longbed and more! Feel free to call us for more information or come in today for a drive.